Travelling alone can be daunting for anyone. Some backpackers can't even imagine having to navigate tuk-tuk-clogged streets and crowded bazaars without help a trusty travel buddy. Others will hate having to book bus tickets and train fares all on their own. Things can be even worse if you're looking to travel alone as a woman, with added worries about safety and security. Still, let's not lose sight of all the benefits of going it solo, from getting to pick your own itinerary to building your self-confidence along the way. To help the ladies eager to pack their suitcases and head off alone, we at Life Before Work have put together a list of some of the top destinations to consider. Bali is unlike the rest of Indonesia in so many ways. Away from the city bustle and the more traditional islands of Java and Sulawesi, this gem in the middle of the Nusa Tenggara is a breath of fresh air. 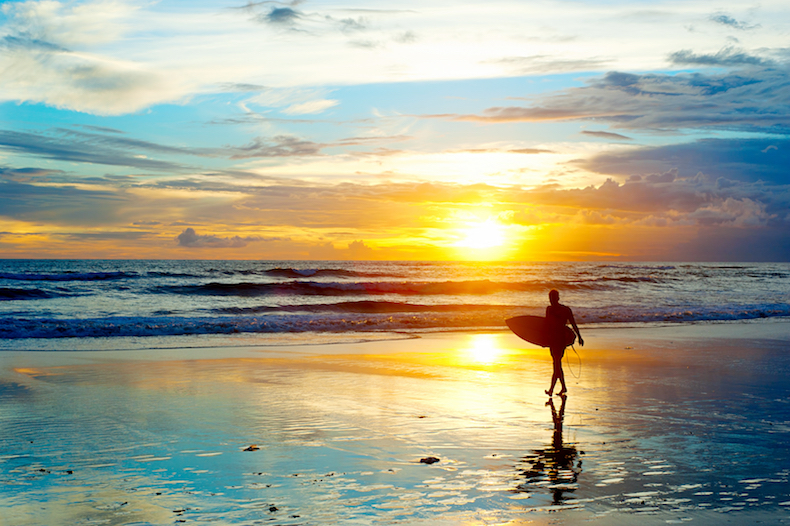 Famed for its welcoming vibe and multicultural character, Bali is a sanctuary for long-haired surfers and bikini-clad Aussies who love to spend days lazing on the sands. The vast majority of people in Bali are followers of the Hindu faith as well, which means there are fewer cultural expectations surrounding aspects of female dress and behaviour. Add to that the fascinating art galleries of Ubud, the traveler cafes of Bingin Beach, and the beginner surf schools of Kuta, and it's easy to see why so many consider this so-called Isle of the Gods one of the best places to travel alone as a female. We've guided many travellers here on our Bali tours, and it's consistently been a favourite among the LBW Family! Volcano-peppered Costa Rica has slowly but surely converted itself from wild cut-out of Central America to bona fide ecotourist mecca. Today, that means everywhere from Monteverde to San Jose, the shimmering beaches of Tamarindo to the Pacific bars of Santa Teresa, is well-primed for all types of travellers. Most all travellers who had on our Coasting Costa or Rockin' Rica experiences have made unforgettably positive memories, a lot of which was owed to the highly friendly locals and the open vibes. Ah, the Thai islands. In the east, these are fringed with shimmering sands that slope into the coral-dotted waters of the gulf. They are backed by bamboo shacks with happy hours and ladies' nights, and offer opportunities for SCUBA diving and snorkelling aplenty. 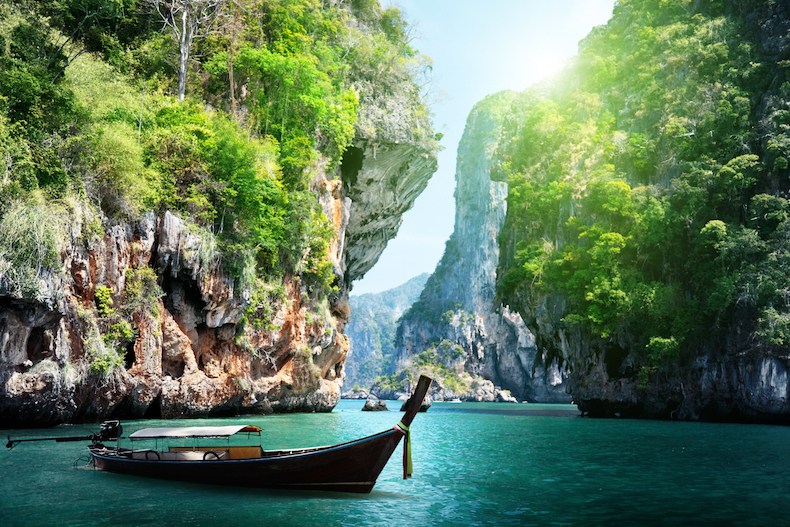 In the west, the Andaman takes over with its rugged karst cliffs and wild parties on Koh Phi Phi. In short, it's one of the most amazing bucket-list destinations on the globe. What's more, female travellers should not be deterred from hitting this paradise. Our own eastern islands and western islands tours swing through this area frequently along with multitudes of other solo backpackers, so there will be no shortage of friendly English-speakers ready to help out along the way. There really is nothing quite like Croatia: the soaring limestone peaks; the Byzantine-style villages that cascade to the sea; the turquoise shore waters to rival even the Caribbean. And that's not even talking about the gorgeous inland wonders, which go from the aquamarine hues of the Plitvice Lakes to the roaring waterfalls of Krka. However, the best way to tour this country as a lone traveller has to be on the seas. 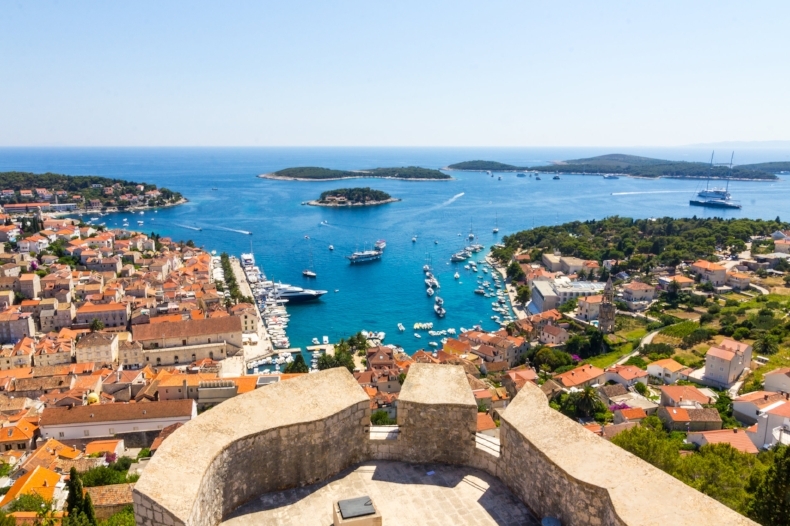 Join a boating odyssey, like our own YachtLife Croatia, and you can flit between the shimmering coves of Dalmatia, see wondrous ancient towns like Split, sip cocktails in Hvar, and more – all in the company of a new band of likely seafarers. 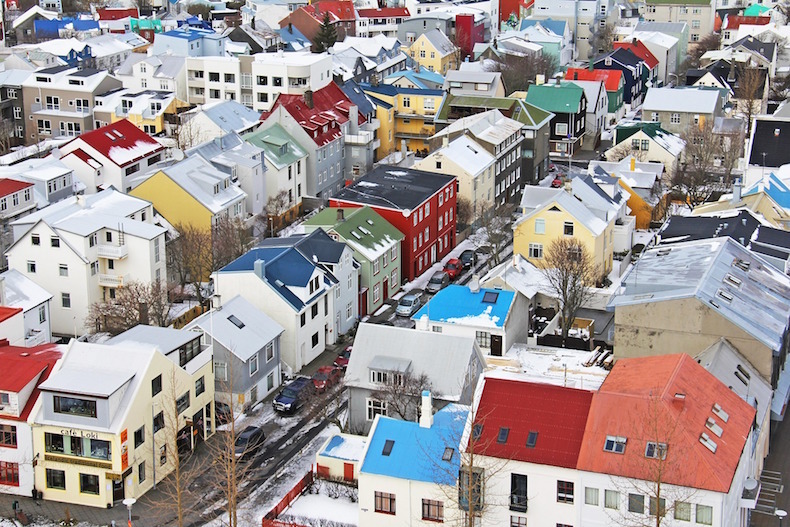 Imbued with the legendary welcome of Scandinavia and also considered one of the safest capital cities in all of Europe, Reykjavik is surely one of the best places to travel alone as a female. Opt to come in summer to experience the blooming beauty of the Icelandic backcountry, and to wander the colourful timber homes of the historic Tjornin district, losing yourself in enthralling fairy-tales and sagas of the great Viking seafarers. Or, come in winter to bathe in the bubbling Blue Lagoon, see massive glaciers, sip potent brennivín, and even catch a glimpse of the dancing Northern Lights in the sky above. Thanks to a forward-looking economy and oodles of international big business ventures, Panama is leading the drive towards equality for women in the workplace. What's more, women have held a venerated place in Panamanian culture for centuries, with the tradition still visible in the nomination of a queen during the huge carnival celebrations each year. But more than that, Panama is a laid-back and welcoming place, where backpackers and locals alike mingle in the bars, and tour operators reveal awesome destinations like sun-kissed Bocas del Toro and the buzzing Spanish pueblos of Panama City. When it comes to accommodating solo travellers, Canada does a great job of living up to its stereotypes for a seriously warm welcome – even if the winter temperatures don't match that! Throw in excellent city-to-city transport connections and some of the world's most livable cities, like Vancouver, Calgary, and Toronto, and it's easy to see why the ladies will love exploring this vibrant wonderland! Chiang Mai has risen and risen in recent decades to become one of Thailand's most eclectic traveller hubs. Attracting everyone from digital nomads to Rasta-Buddhist types eager to unwind in the veggie bars and the late-night live music dives, it's a place steeped in welcoming rhythms and vibes. Not only will you find it super easy to meet fellow travellers here, but the town is also walk-able on foot. 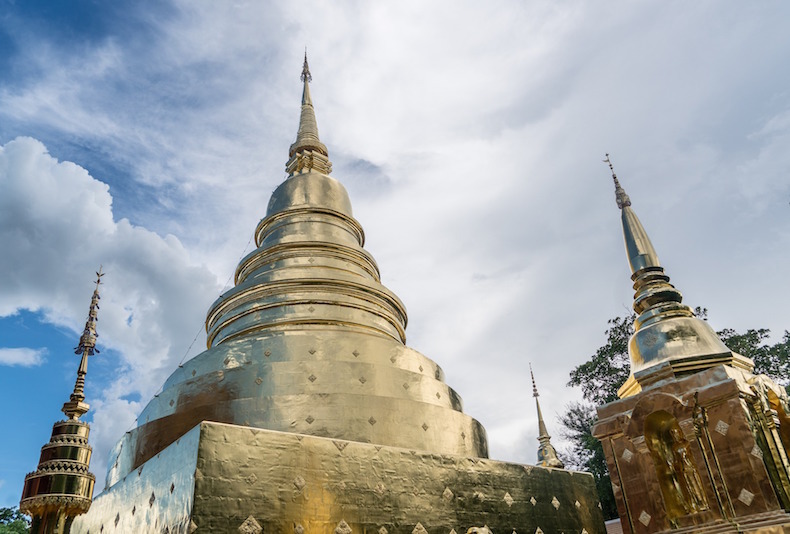 And if you opt to go it alone, you can expect some serene moments in the gold-topped temples of Doi Sutep and the like. What’s more, the mountain town of Pai is just two hours away in the hills, offering yet another of Thailand's best places to travel alone as a female. Ah, the Emerald Isle. 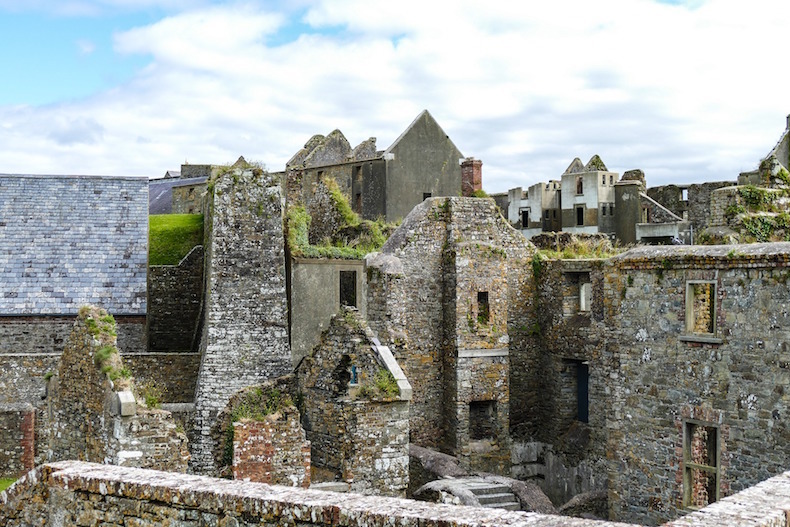 From downing Guinness in the company of foot-stamping folk bands in the hearty pubs to exploring medieval castles between the forests and hills of County Cork, there's an endless array of things to do in this traditional Gaelic nation on the edge of the UK. And let's not forget the fabled hominess and character of the people here, which means one seriously warm welcome – typically finished off with strong whiskey and frothy ale, mind you! Beautiful Barcelona is one of the most cosmopolitan cities in Europe. Awash with Catalan-speaking tapas buffs and Spanish yuppies, countless backpackers by summer (Admittedly, we're guilty of swelling the crowds on our Spanish Fiesta tour!) and a whole range of other types of travellers, the whole metropolis buzzes with energy. What's more, thanks to its crisscrossing grid of roads and the central drag of La Rambla running right through the middle, it’s a super easy place to navigate. You'll get moments alone with the gorgeous spires of Gaudi's La Sagrada, and have time to explore the mind-boggling mosaics of the iconic Park Guell. Oh, and then there's the beach, which fringes the Mediterranean Sea in a medley of volleyball courts and sunbathing spots on the southern side of town. Can you think of any more of the best places to travel alone as a female? Have you explored some other places you think should be on this list? We'd love to hear about them in the comments below.